Peter Schäfer | Amazing Lookalike! On the left is Peter Schäfer, the Ronald O. Perelman Professor of Judaic Studies at Princeton University. 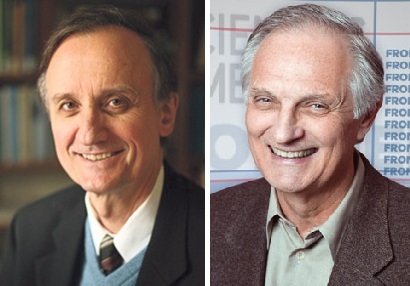 On the right is Alan Alda, who played Hawkeye Pierce in the TV series M*A*S*H and Arnold Vinick in The West Wing.